It is rare that an author/illustrator is able to convey a clear and powerful message without a single word on the page. 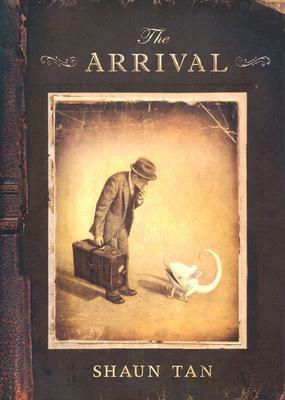 Through his wordless graphic novel, Shaun Tan is able to do just that. The book follows an immigrant family coming to a new land, and gives the reader the experience of what it's like to be on unfamiliar grounds. Filled with beautiful images, this book is sure to become a family favorite.